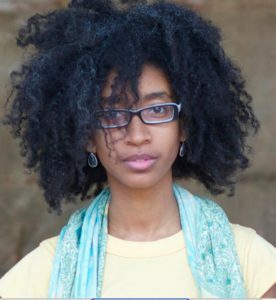 Alexis Pauline Gumbs lives in Durham, North Carolina where she is building a retreat center and intentional community one living and tiny house at a time with the Mobile Homecoming project (mobilehomecoming.org). Alexis is also the provost of a small Black Feminist University called Eternal Summer of the Black Feminist Mind. Alexis is the author of Spill: Scenes of Black Feminist Fugitivity , the co-editor of Revolutionary Mothering: Love on the Front Lines , and was included in Best Experimental Writing in 2015. Find out more at alexispauline.com.